Podcast S8E13 – Anonymous VS ISIS, Raspberry Pi Zero, The Guru Holiday Giveaway, Your Questions + More! Anonymous VS ISIS, Raspberry Pi Zero, The Guru Holiday Giveaway, Your Questions + More! 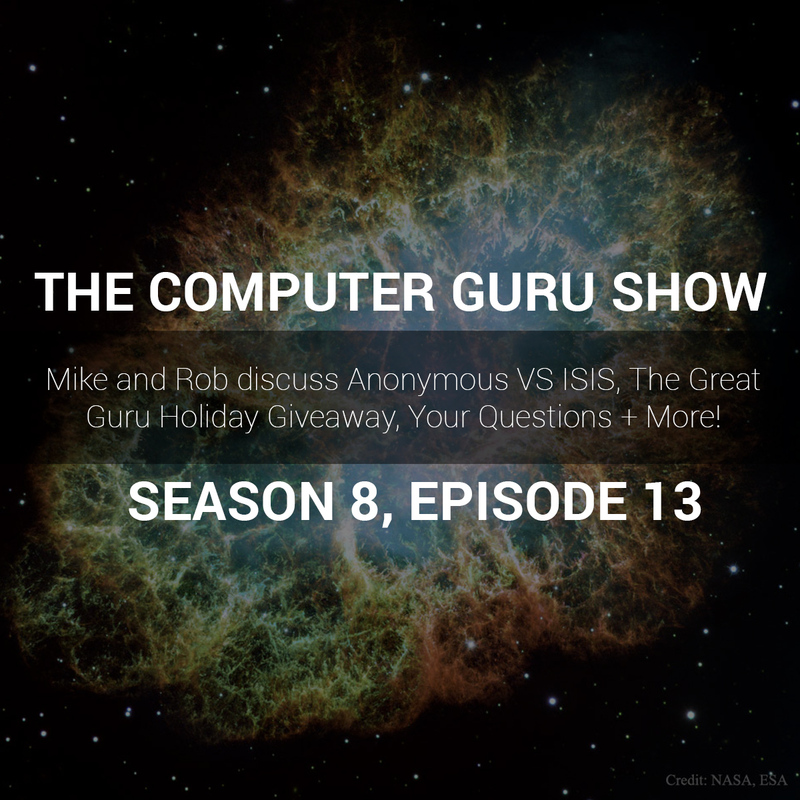 Mike and Rob discuss Anonymous's fight against ISIS, the brand-new $5 Raspberry Pi Zero, the Guru Holiday Giveaway, and more!